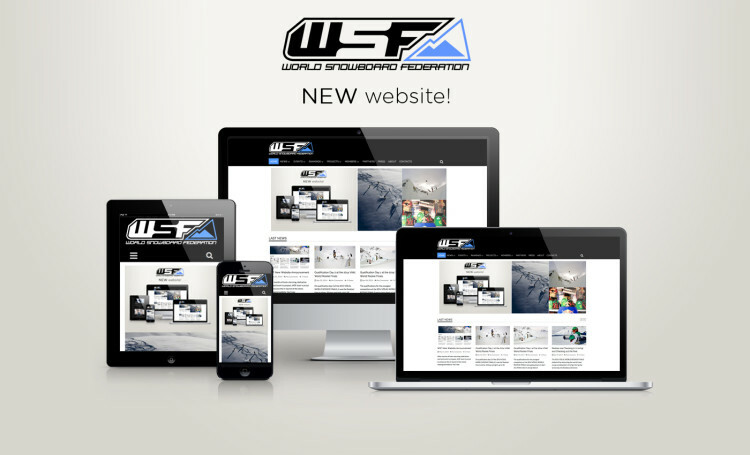 After months of brain-storming, dedication and hard work to prepare, WSF team is proud to announce the re-launch of the newly redesigned website. You’ll see things are looking pretty spiffy around here and it’s all been completely re-coded from the ground up. 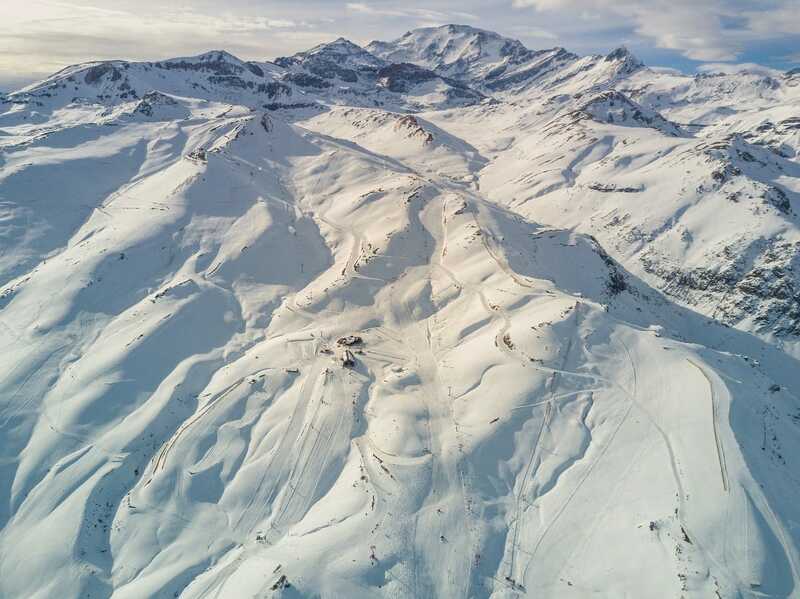 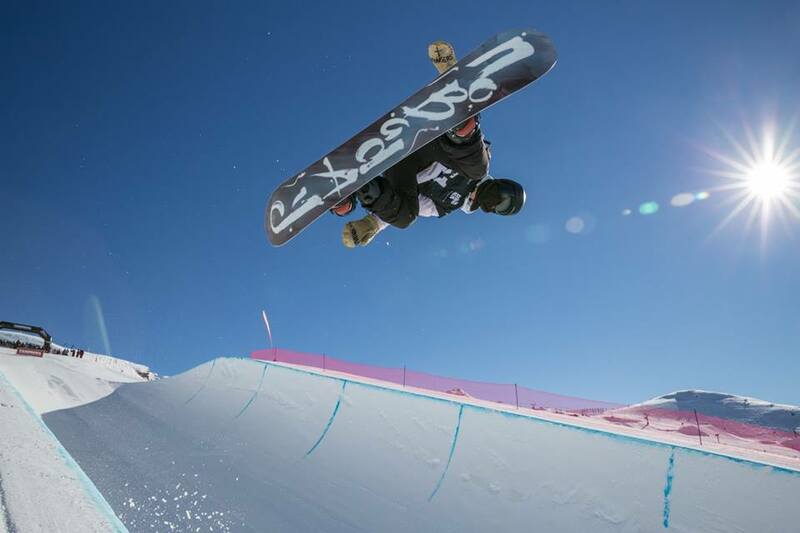 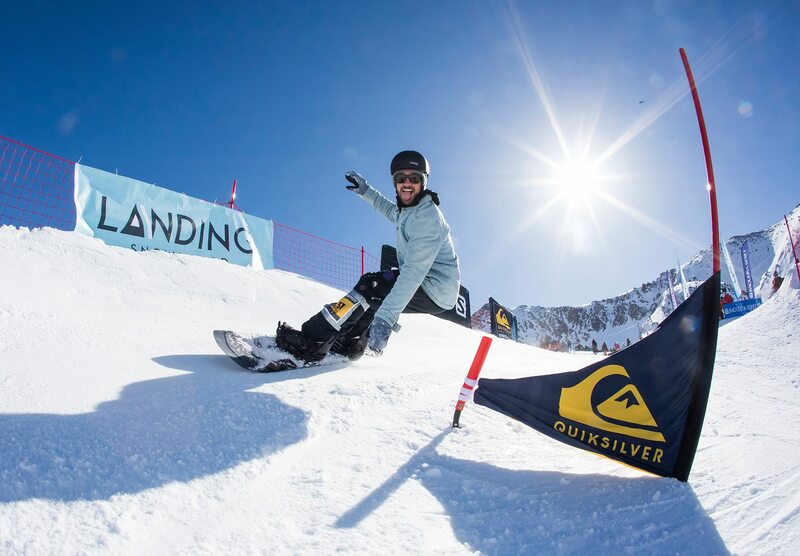 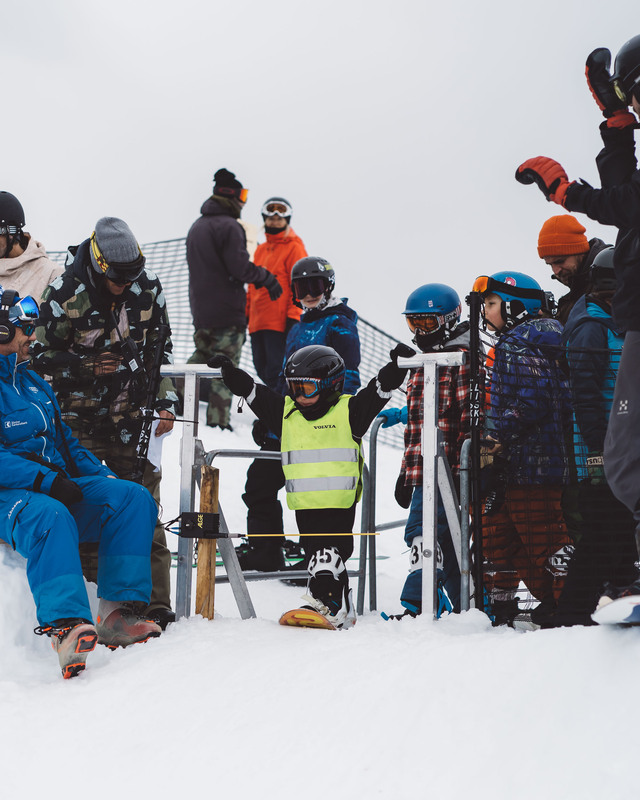 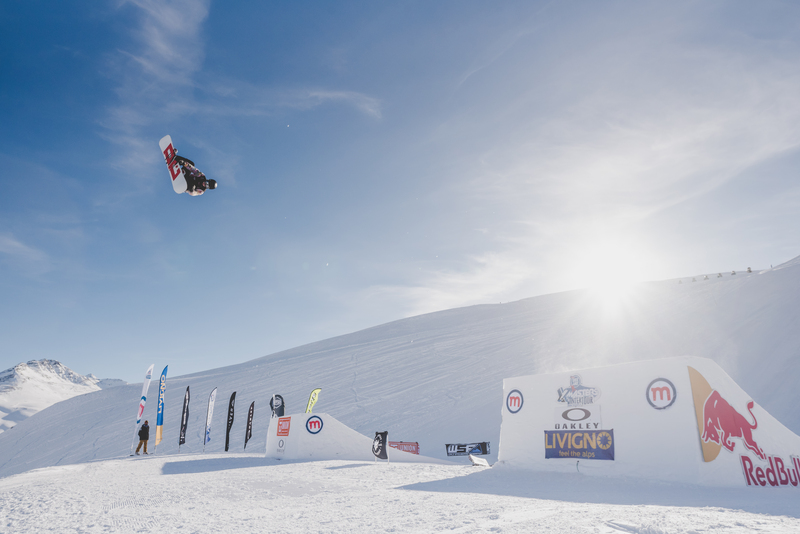 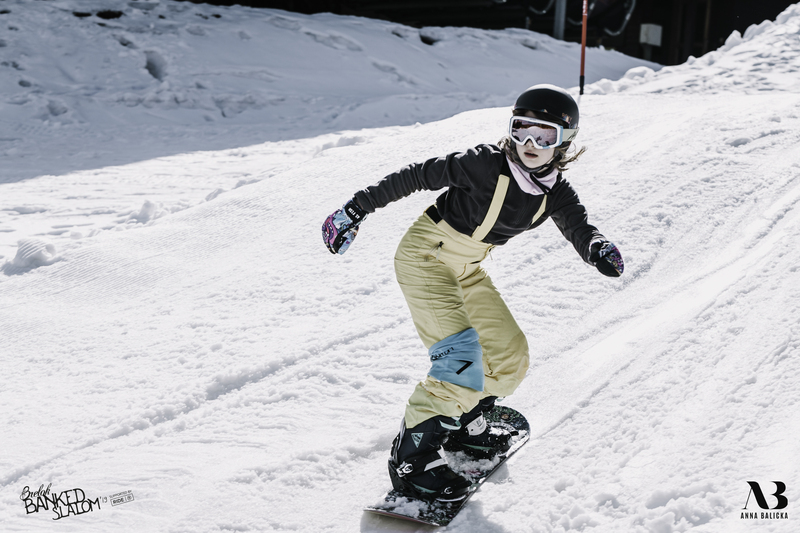 It has been crafted to reflect what riders and national snowboard association told us they need now but also builds upon technology capable of addressing future needs. 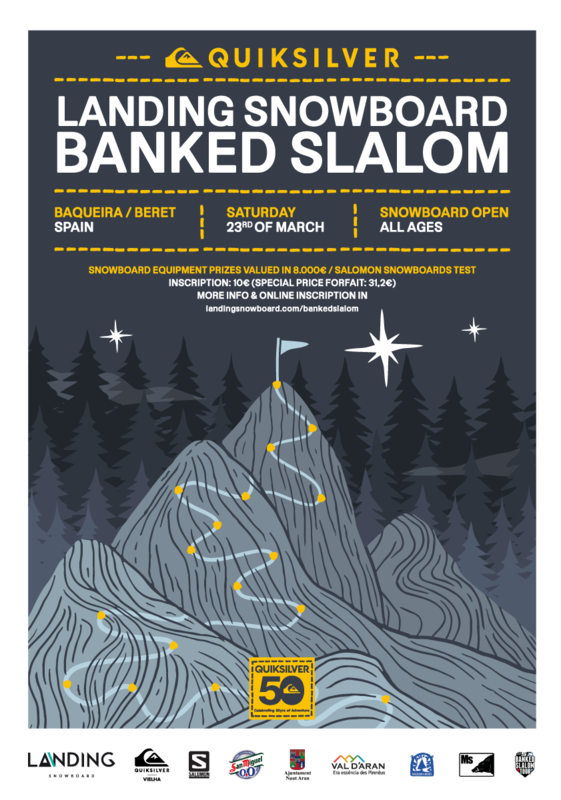 If you take a gander around the site I think you’ll get a pretty good idea of what we have done to improve visibility to each contests and activities regarding snowboarding in general. 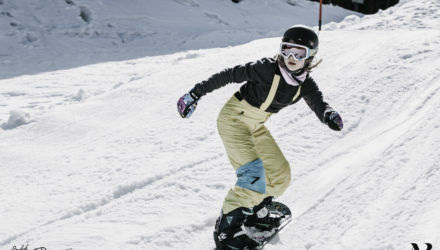 We will continually be expanding our online content to bring you daily news about what’s going on around the globe, so check back often and connect with us on Facebook to receive news even faster. 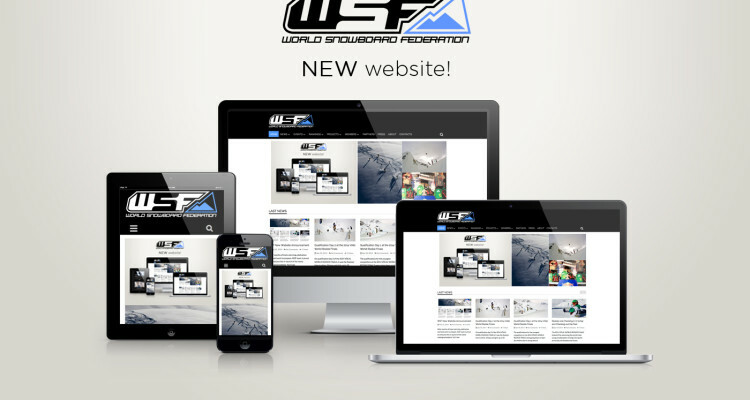 If you would take a brief moment to share your thoughts about the website, don’t hesitate to send back your feedback. 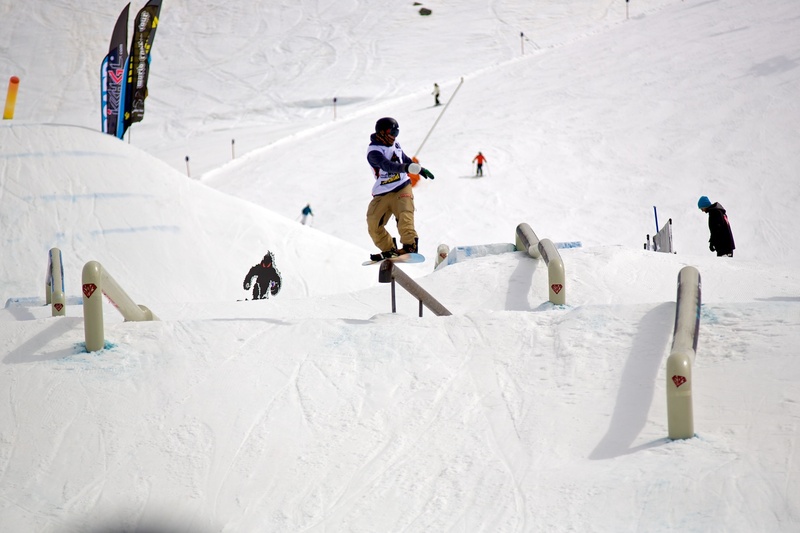 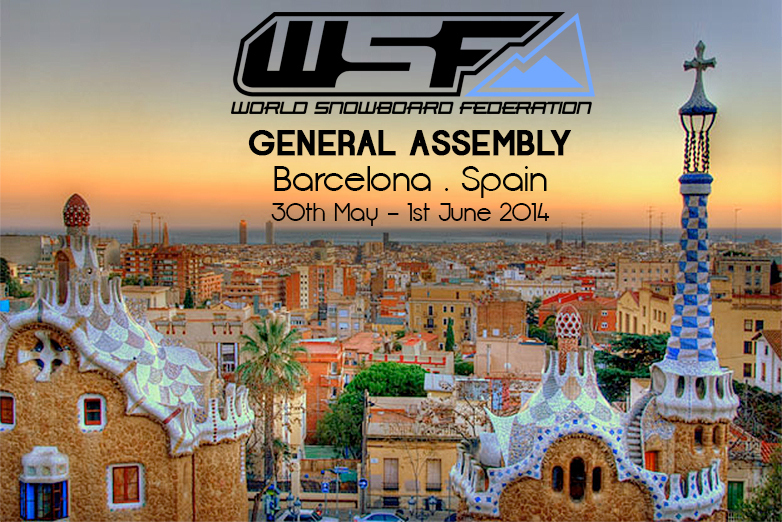 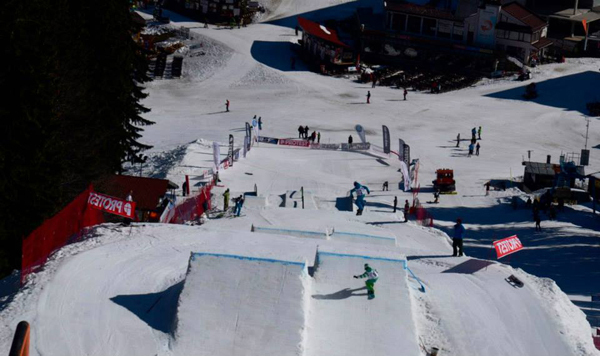 Two weeks left to the WSF and TTR Pro Snowboarding General Assembly 2014 in Barcelona (31st May – 1st June 2014). 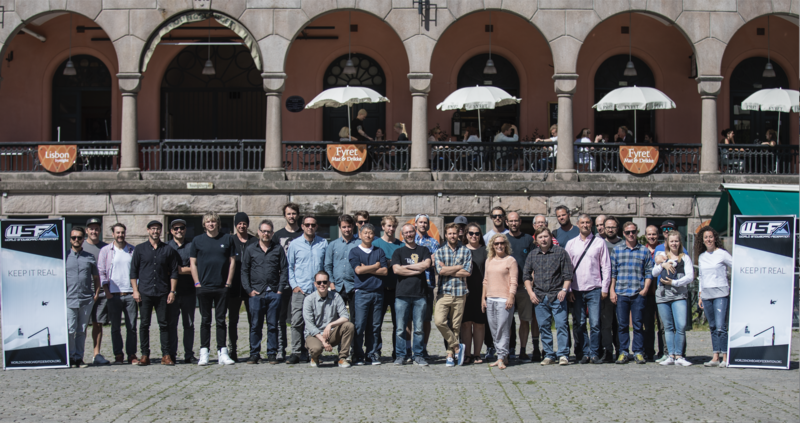 More news will be distributed soon.